The bond between a mother and her child is one of the strongest known to humankind. Whether we’re talking about people, dogs, birds, or fish, we see the power of this bond across countless species. 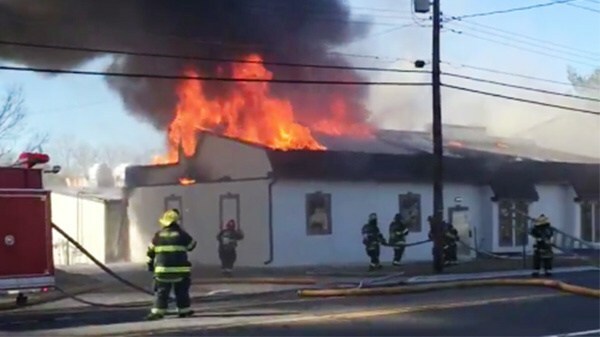 When a family’s house recently caught fire, this powerful bond was exposed. But it was only after the fire was extinguished that the incredible occurrence was revealed. When a fire starts, time is of essence. Firefighters must quickly be in place to tackle the fire and to make sure everyone is safe. When a fire raged in this family house in Santa Rose de Temuco, Chile, firefighters were quickly on scene. Fortunately, the family escaped unhurt apart from some minor burns. But as the firefighters began to head back to their fire truck, they discovered that someone else had survived the fire, someone they had not been able to find in the house. 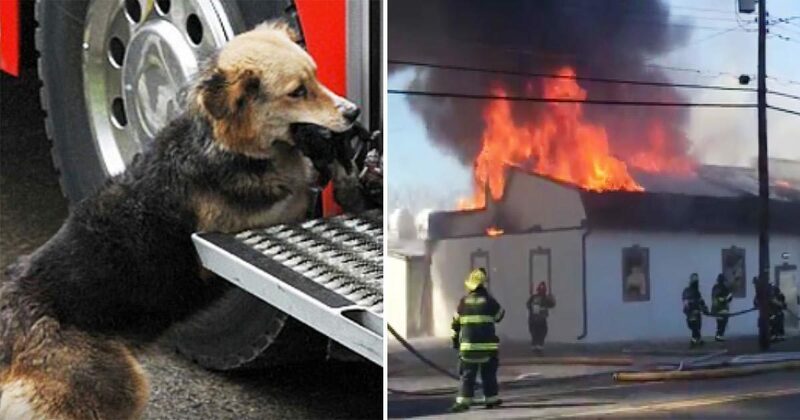 The mother dog, Amanda, raced back and forth between the house, putting her 10 day old puppies in the safest place she could find – the firetruck! After everyone was rescued she lay close to them, protecting them and making sure they were OK. Veterinarians were quickly called on scene to ensure that all her puppies survived unharmed. 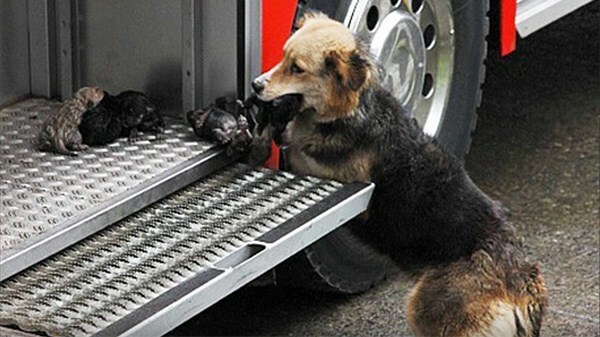 The mamma dog obviously had incredible instinct to be able to manage to save all of her puppies from the flames. Aside from one puppy being treated for serious burns, the entire family are alive and well – thanks to the bravery of Amanda. 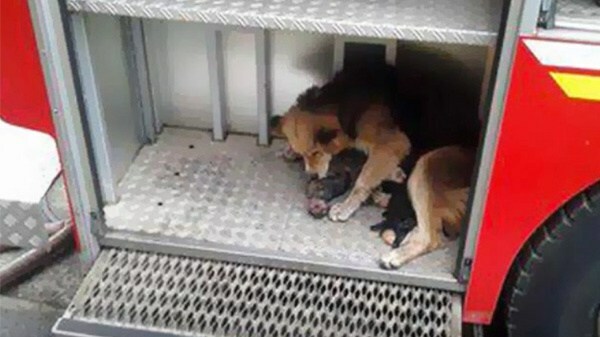 Clearlt, nothing could stop this heroic mother from being with their loved puppies. Not even a blazing fire. Mothers are really the best thing in the world! Please share this article with your friends on Facebook to celebrate the amazing Amanda and her courageous intervention to save her beloved puppies.